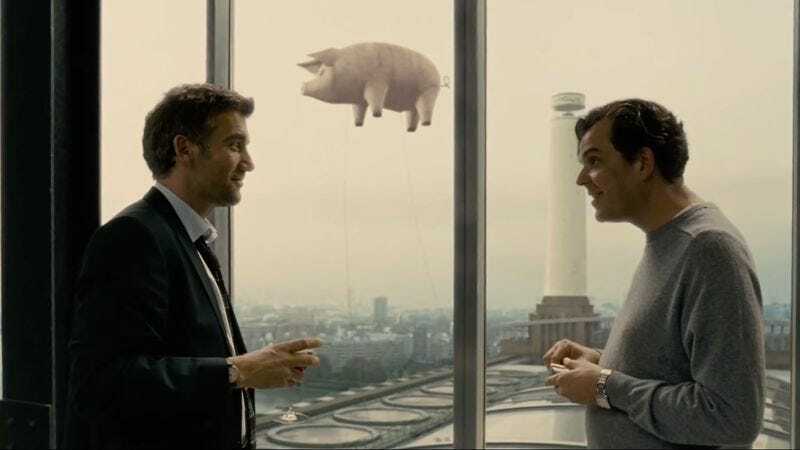 Alfonso Cuarón’s Children Of Men is a deeply layered tale of a world gone mad that’s not too far from the current state of things. Just one little push—in this case the infertility of the race, unable to produce any new offsprings—is enough to exaggerate the inherent xenophobia and class systems that are already in place throughout the “civilized” world. But one way that Cuarón conveyed so much of his information was by displaying it in the background and by echoing other pieces of art to subconsciously communicate how this future isn’t so divorced from the past or even the present. In a new video, The Nerdwriter (a.k.a. Evan Puschak) explores this approach by the filmmaker and how so much information and emotion is able to be expressed by tapping into the cultural heritage of the world, from the low to the higher arts (or, put another way, from King Crimson to Michelangelo). It’s an impressively detailed look at the film that exposes how Cuarón was able to achieve so much within one given frame by balancing out the foreground’s actions and narrative with everything going on in the background.